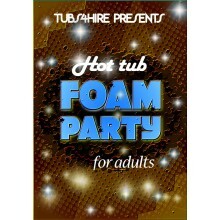 The most popular option, the 3 night package is a fantastic way to sample one of our great.. 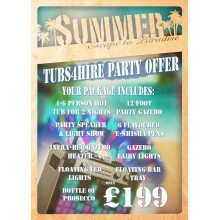 Choose a package below and book online now. We are glad to be able to offer you a taste of luxury at an affordable price. 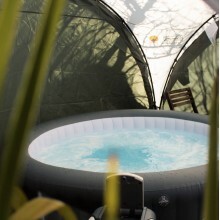 Our hot tubs are extremely comfortable, durable and give you an unforgettable experience akin to any health club or hotel you have ever been to. All our hire packages include set up, instructions and collection and delivery to addresses within 10 miles of our base in London Colney, Hertfordshire. Over that we charge a fee based on your distance from us. 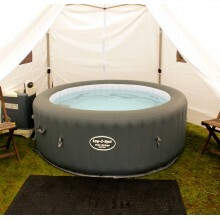 Unique to us is the ability for you to book the hot tubs online and purchase additional add-ons that will make your experience even better. 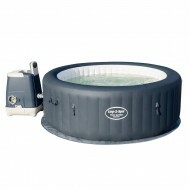 Take a break by hiring one of our hot tubs for 6 nights.- CLICK HERE FOR EXTRA VALUE PACKA..
You are in for a fantastic time when you hire one of our hot tubs.This price is for 3 nigh.. 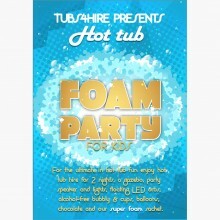 Note: This package is only suitable for the 4-6 person Palm Springs Hydrojet hot tub.You'l..
We have bundled together some of the ingredients to make the perfect party and here it is,..